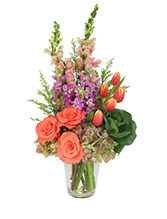 This unique arrangement is sure to stand out above the sea of roses. 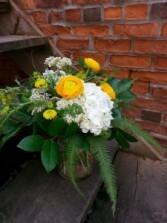 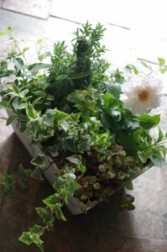 Show her she is special by sending this unique arrangement of mixed garden flowers! 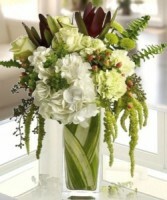 You can upgrade your order with a specialty keepsake vase or a box of chocolates!